Squeaking it in right before the month ends, Future has treated his 56 Nights highlight "March Madness" to a new video. 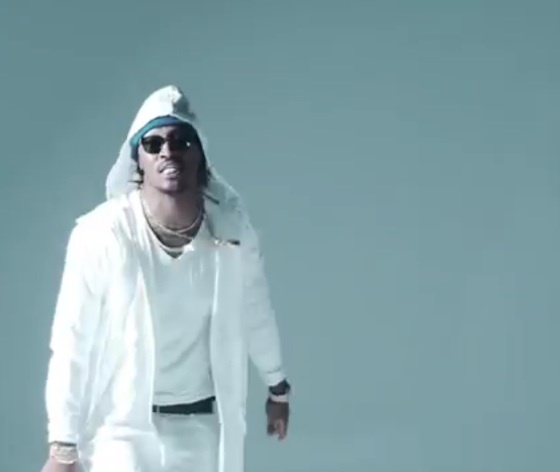 The clip pairs footage of police brutality and recent societal distress with shots of, well, Future showing off some cool outfits as he delivers the track. It's a relatively straightforward concept, but it suits the song well enough. Watch the new video for "March Madness" below.